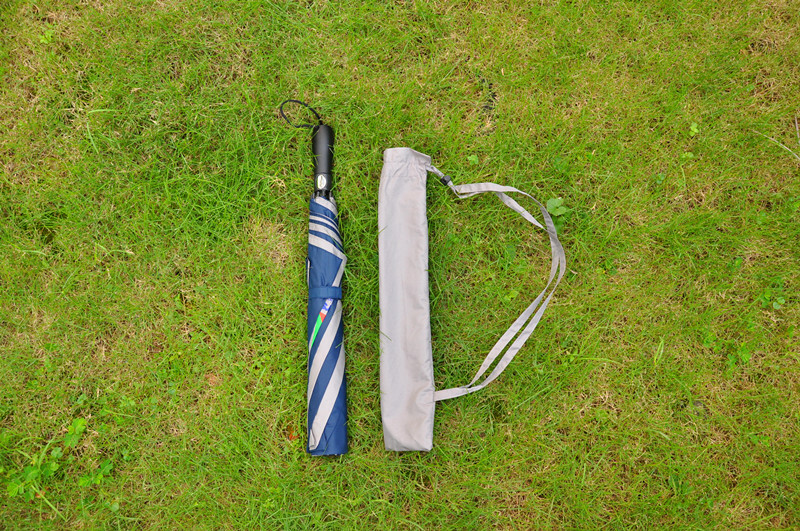 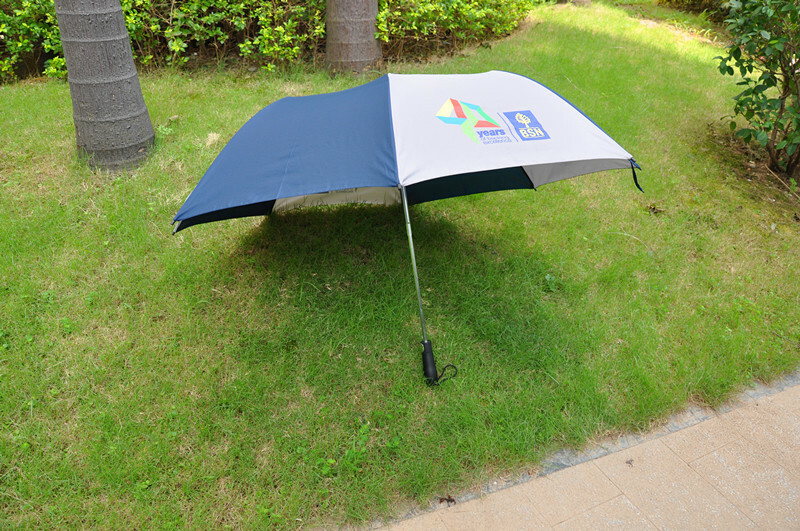 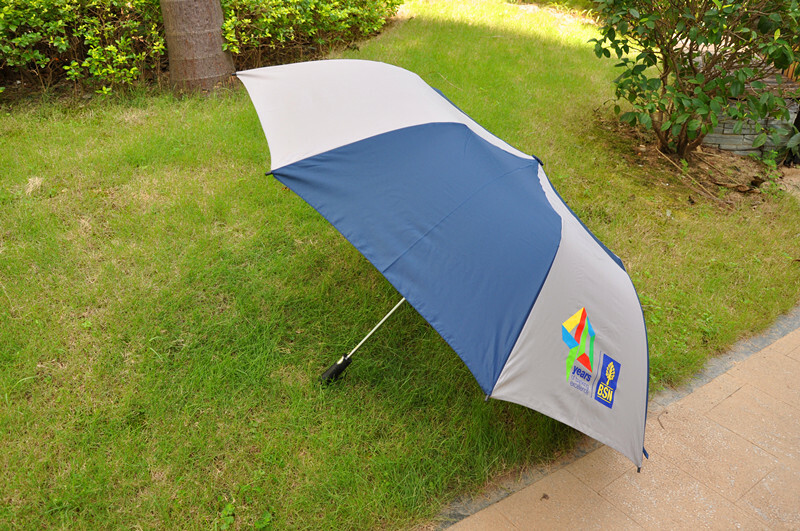 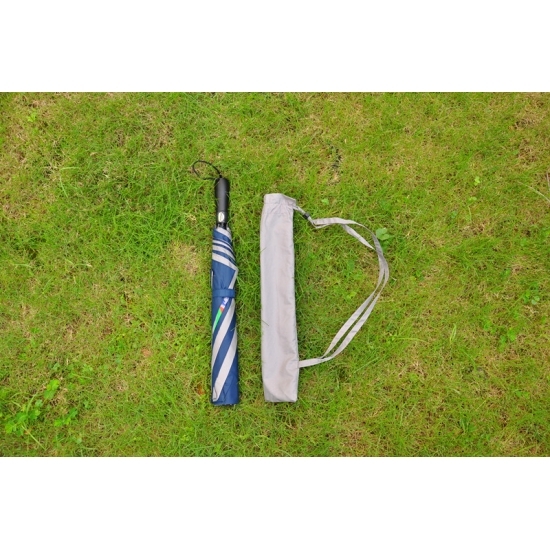 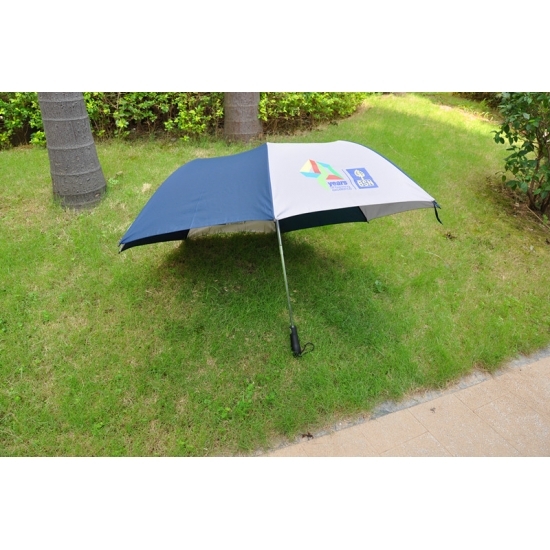 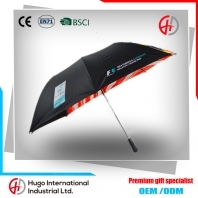 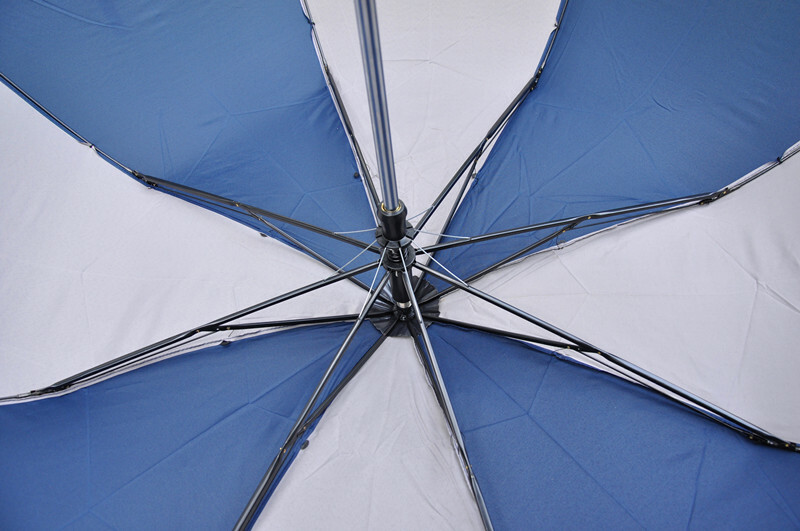 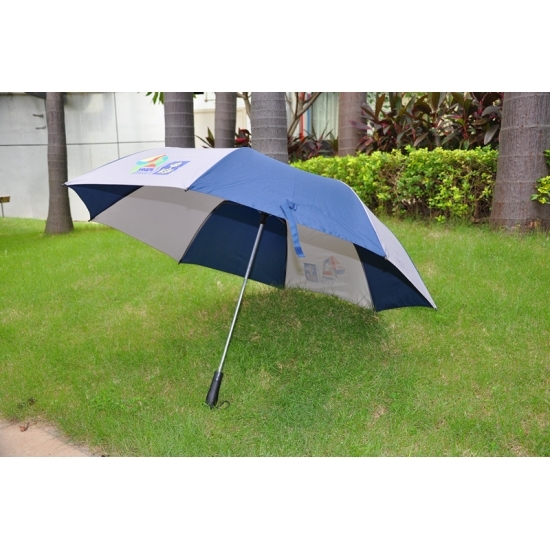 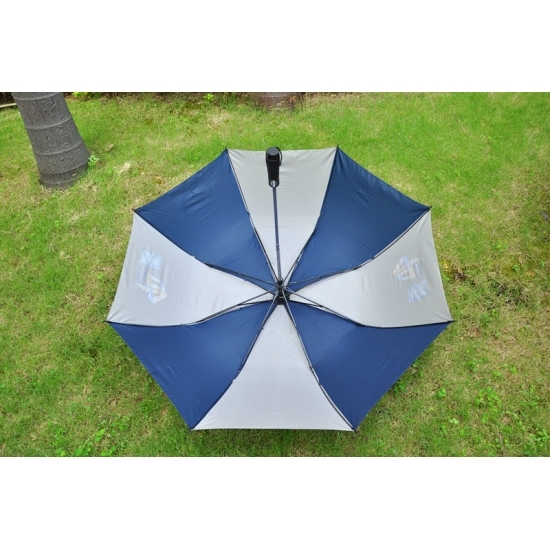 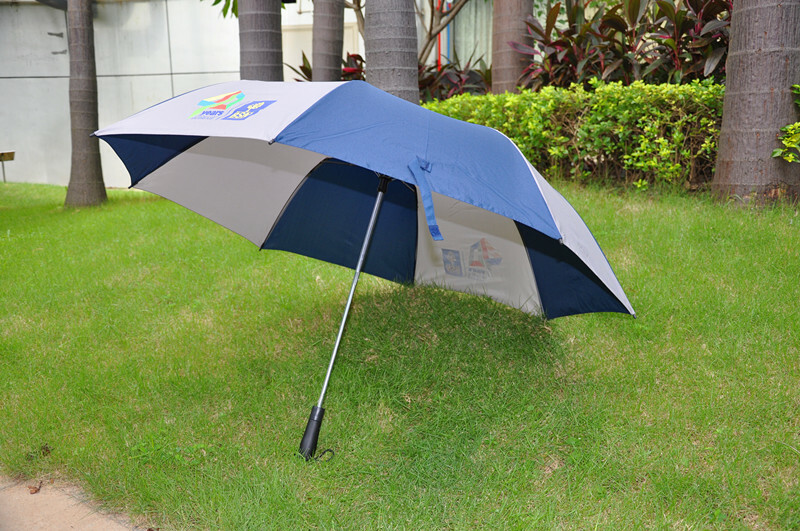 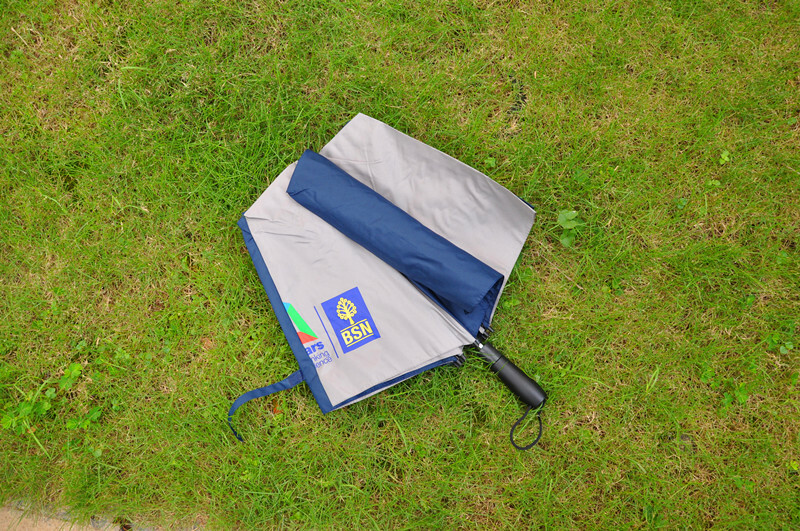 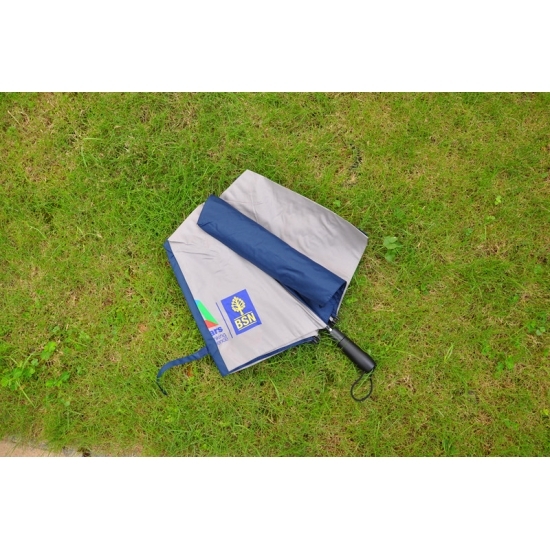 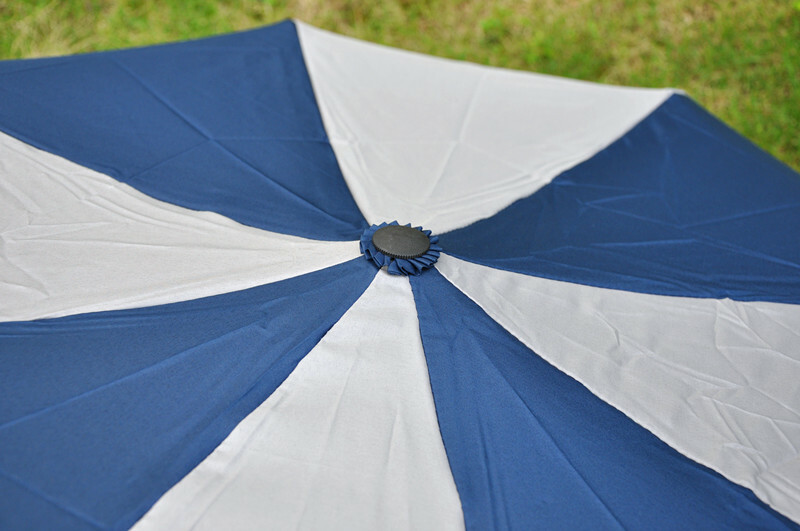 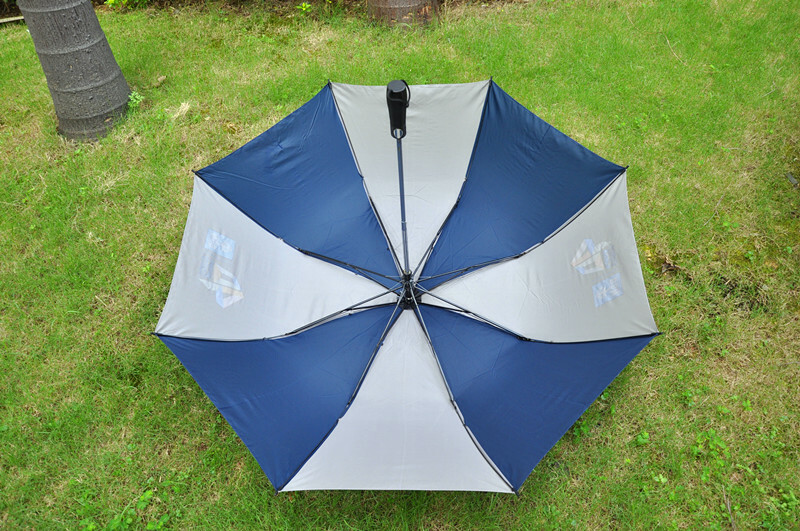 We mainly custom fold umbrella, advertising umbrella, printing corporate's logo umbrella. 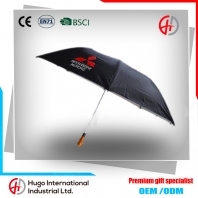 Companies adhering to the "customer first, forge ahead" business philosophy, adhere to the "customer first" principle for our customers to provide quality services. 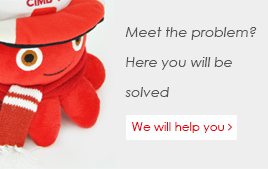 Welcome patronage! 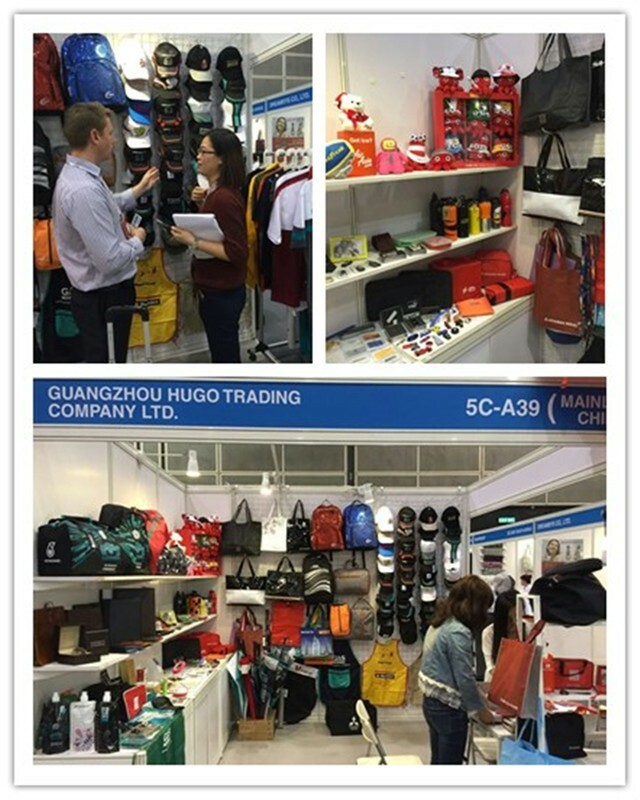 Our company has the most professional development, design, sales, production and after-sales service staff, to provide our clients with the latest product information, the most professional advice and the best quality service.